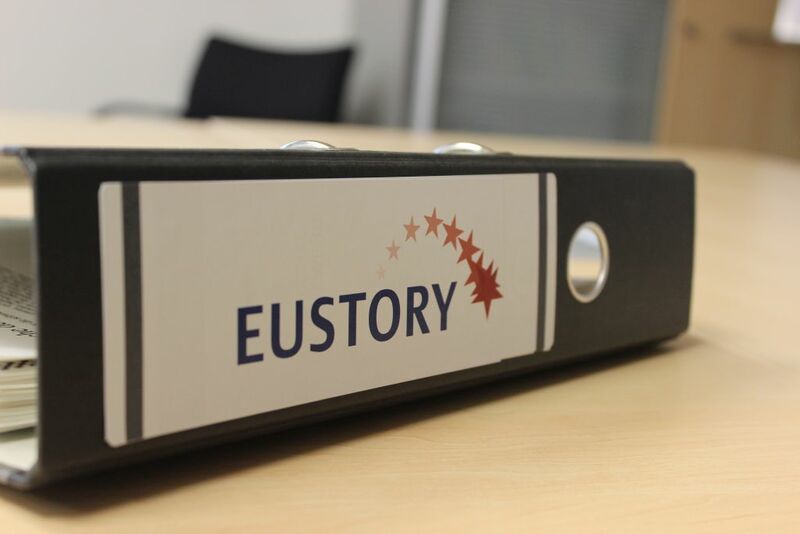 EUSTORY is the History Network for young Europeans. It currently connects more than 20 European civic organisations. EUSTORY wants to foster a grass-root approach towards the continent’s history and its vast diversity. Civic organisations from more than 20 countries between the North Cape and Israel, between Cardiff and Vladivostok are active in the EUSTORY Network. They are in a regular and active exchange on contemporary and values-based historical and political education on the continent. The network is headed by a Steering Committee. 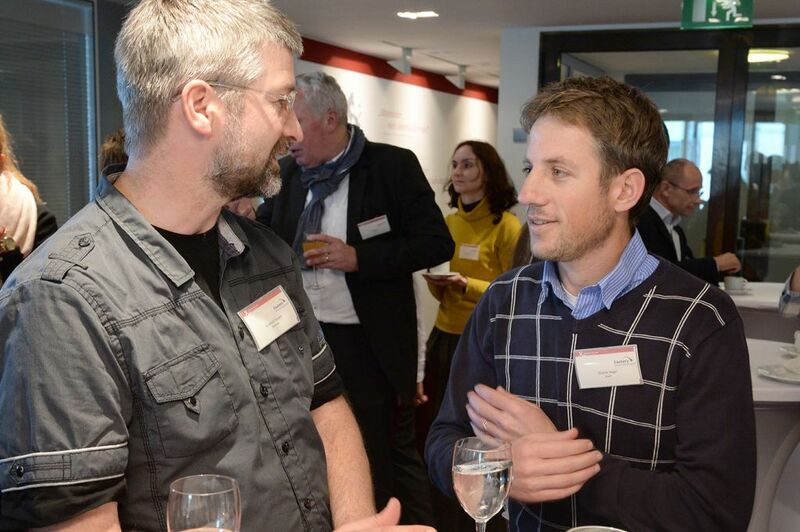 The International Office in Hamburg manages the daily network business and organises the Annual Network Meetings where the representatives from all organisations gather to exchange trends in historical education, as well as visions for the competitions and the network. 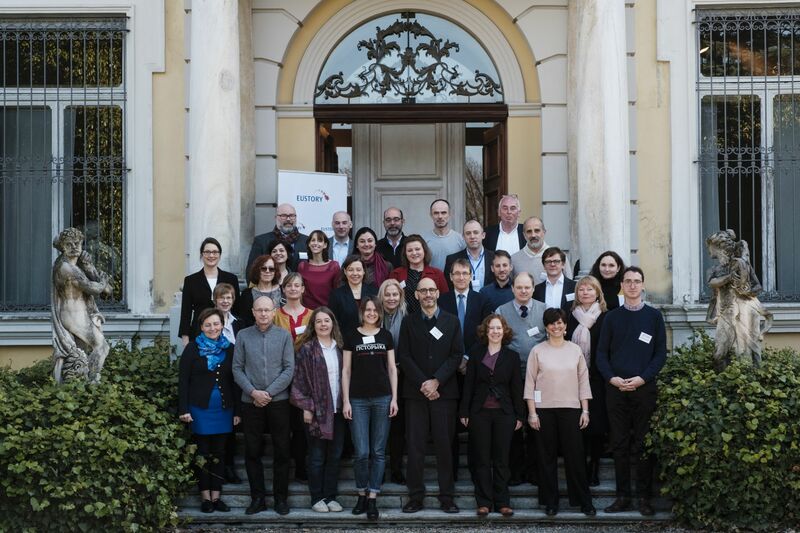 The member organisations agreed on three founding documents: The EUSTORY Charter defines the network’s missions and guiding principles. 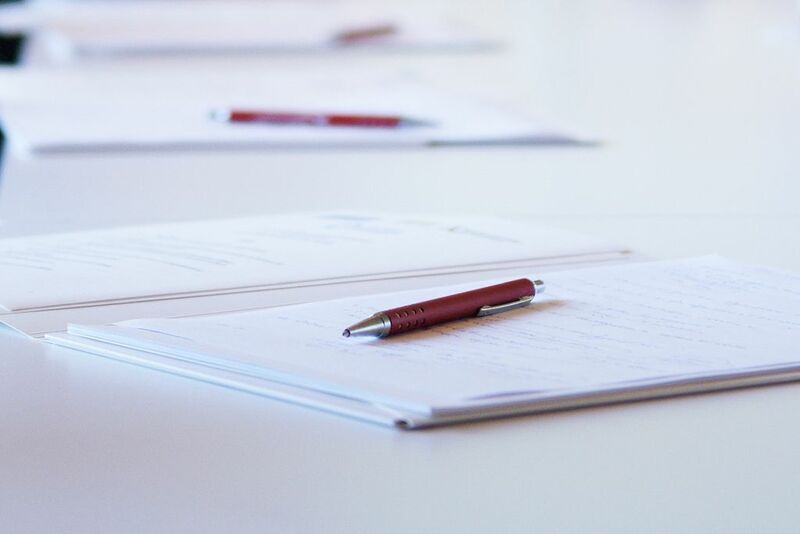 The EUSTORY Rules and the Memorandum of Understanding clarify specifications for the organisation and running of history competitions within the network.